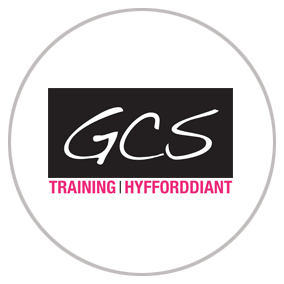 GCS Training is the college’s business training arm, providing training solutions for employers that want to get the best out of their staff. 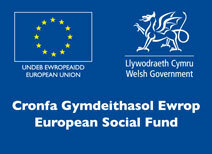 As part of one of the leading FE colleges in Wales, GCS Training not only offers off-the-peg training solutions, but can tailor training courses to meet your exact requirements, drawing on resources not only within GCS Training but across the college’s provision. And with a wide range of work-based, classroom and distance learning options, there’s the perfect mix for your business. It’s not just the apprentice that reaps the rewards by signing up for an apprenticeship. As an employer, you get to nurture your own talent while developing a motivated, skilled and qualified workforce. What are you waiting for? Find out more. We understand the impact that training can have on your budgets, particularly during tough economic times, so let us explore all funding streams available to you and advise on the best options for your company to reduce training costs. We always offer value for money but never compromise on quality. Read more.